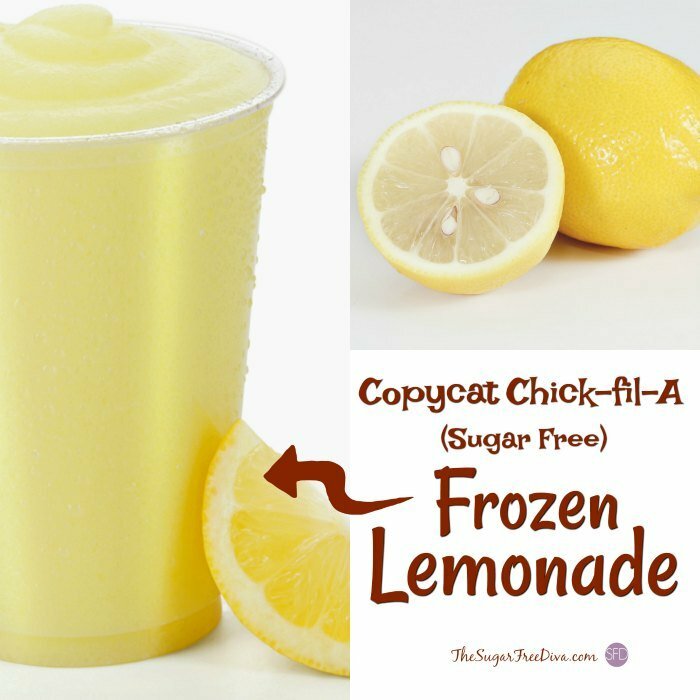 This Sugar Free Copycat Chick-fil-A Frozen Lemonade is the perfect treat for this time of the year. 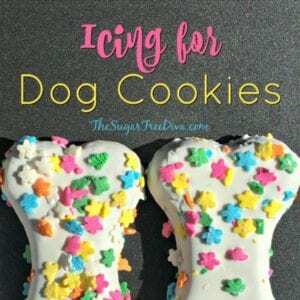 I must say that I am a fan of this frozen delight! This is the version that has no sugar added to it. However, even without adding the sugar to it, this is really a tasty treat to enjoy. 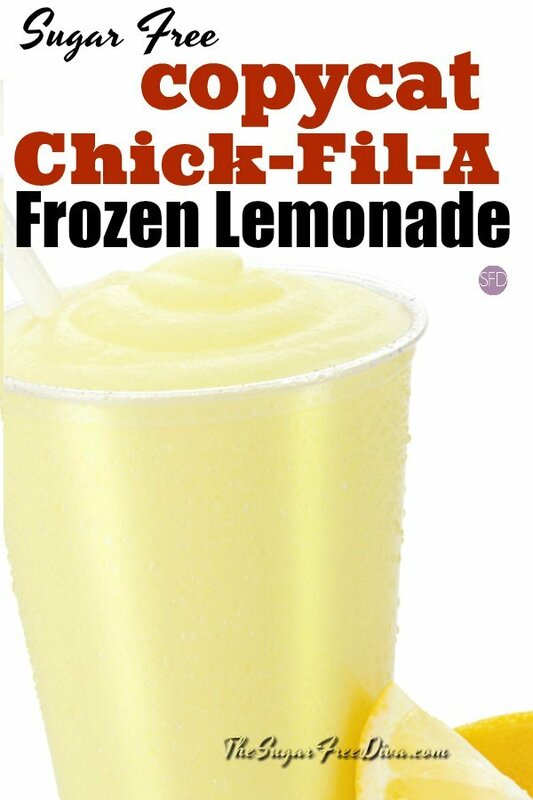 Technically, we know that the original is called a “Frosted lemonade”. I am calling my lemonade frozen as it seems to be more on the ‘frozen’ side rather than the frosted side. However, if you let yours sit out for a while, it too will become ‘frosted’ rather than ‘frozen’ as a result. Either way, this is a great beverage. The original beverage really is a tasty one. It seems to be rather obvious why this recipe is copied ‘re-created’ so much. The original has 300 calories and 65 grams of carbs in it. Hence, this re-creation will have less as it has no added sugar. We are going to use a bit of a cheat in this recipe. 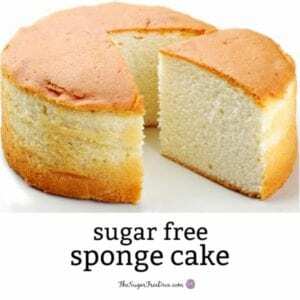 As we are not adding sugar to this, we will be adding a sugar free lemonade mix. You can buy sugar free lemonade mix on Amazon. Also, we would normally need ice cream. If you cannot find a vanilla sugar free ice cream (or vanilla frozen yogurt), do what I do. I freeze my low fat Greek Yogurt for two hours before I make this recipe. If you like this idea..you may also like these ideas.. The Best Sugar Free Homemade Lemonade. Sugar Free Lemon Drop Cookies. Lemon Juice- 1/4 cup. Fresh is best. If you use bottled, be sure to check the added sugar content of it. Sugar Free Lemonade Mix- 1. Use an “on the go” single serving packet. If you use a lemonade that has already been made, simply use one cup of the lemonade and omit the added water listed below. Sugar Free Vanilla Ice Cream or Frozen Yogurt- 2 cups. 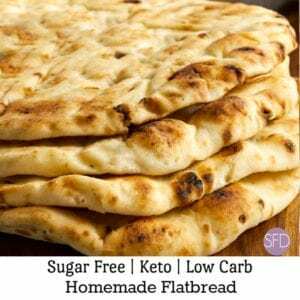 See post for Greek Yogurt alternative. Optional- additional sugar alternative as needed. Taste your beverage first and add the alternative in small amounts a bit at a time. Also optional additional ice. Add to your blender that lemon juice, lemonade mix, and water. Blend your lemonade for about 10 seconds or long enough to mix. Now add your ice cream/frozen yogurt and blend until you reach your desired consistency. If your lemonade seems to be too thin, simply add a few ice cubes and flash blend until you reach your consistency. 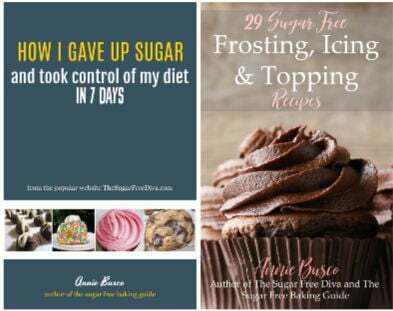 You can add additional sugar alternative if you feel that your drink is too tart. However, only add this in small amounts a bit at a time, tasting between additions. .
A sugar free version of the popular frosted lemonade beverage. Lemon Juice- 1/4 cup. Fresh is best. If you use bottled be sure to check the added sugar content of it. Sugar Free Lemonade Mix- 1. Use an "on the go" single serving packet. If you use a lemonade that has already been made simply use one cup of the lemonade and omit the added water listed below. Add to your blender that lemon juice, lemonade mix, and water. Blend for about 10 seconds or long enough to mix. Add The ice cream/frozen yogurt and blend until you reach your desired consistency. Additional sugar alternative may be added if your drink is too tart. However, only add this in small amounts a bit at a time, tasting between additions. This is for best results.